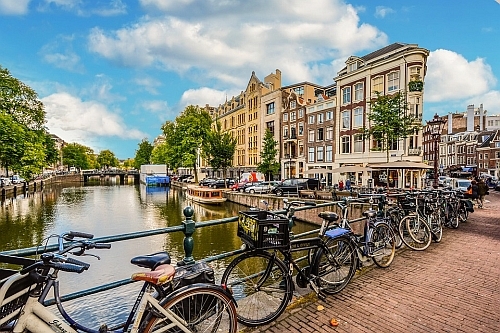 Air Transat has dropped the price of one of their May flights from Vancouver to Amsterdam, Netherlands down to $673 CAD roundtrip including taxes. There are also a few in June for $28 more. vancouver, yvr, flight deals, europe, western europe, amsterdam, ams and netherlands.